LCV says the "Michigan Legislature is failing on state conservation issues"
The Michigan League of Conservation Voters is giving the Michigan Legislature a grade of "incomplete" for its current session. The group's scorecard grades lawmakers on their votes related to energy, land and water issues. This year, the League says there's been little progress on bills related to those issues. 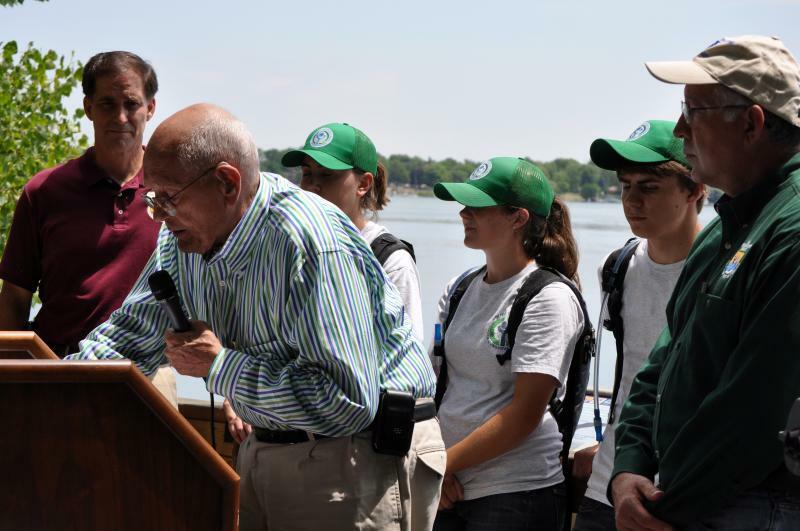 Jack Schmitt is the Deputy Director of the League's Michigan chapter. 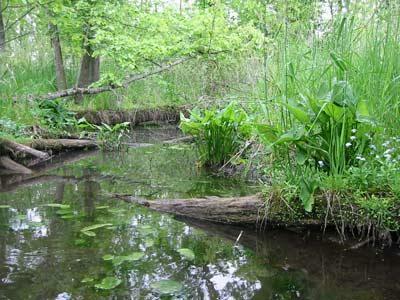 He says that means efforts to improve the environment have stalled. "This session the state Legislature showed us that they are more motivated to move backward than forward and leave opportunities for progress and clean energy, protections from fracking and for public land on hold," Schmitt said. Schmitt says there are a few leaders on environmental issues in the Michigan Legislature. But he says little progress will be made until more lawmakers make natural resources a priority. "The overall score of 'Incomplete' should serve as a wake-up call for legislators going forward," Schmitt said. "The protection of our natural resources resonates with Michigan's citizens and our scorecard makes it completely clear just how much the Legislature's failing when it comes to representing the conservation values of Michiganders." The report scores individual lawmakers based on their votes on six bills that came up for a vote in the House and Senate. 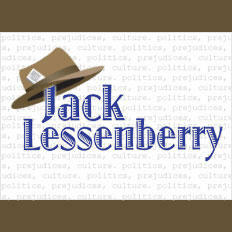 Jack Lessenberry's essay for March 14, 2014. Recently I criticized the Legislature and State Senator Jack Brandenberg for wanting to roll back state income taxes. He has a bill to cut the rate from 4.25% to 3.9% over three years. For an average taxpayer, that would mean a tax cut of less than a hundred bucks a year. But it would leave the state with nearly a billion dollars a year less, when it already doesn’t have enough money to maintain the roads or provide other services. After this bill sailed through the Senate Finance Committee earlier this month, I said I thought it was irresponsible election year pandering. Later, Sen. Brandenberg called me. He was warm, earnest, had a sense of humor, and said I had gotten it wrong. He wasn’t pandering in the least, he told me; this is what he genuinely believed. He said this stemmed from an agreement to roll back taxes going back to when Jennifer Granholm was governor. I thought his calling me took class, and it was clear he really does believe in this. Brandenberg has no need to pander; he is certain to be reelected this fall to a safe Republican seat. There was a lot of rejoicing yesterday at the news that the governor had signed on to a so-called “grand bargain” to help save the collections of the Detroit Institute of Arts. Detroit is, of course, going through bankruptcy. Creditors want as much as possible of the money owed them. Those counting on city pensions want to make sure they get their money, even if the DIA’s world-class collections have to be sold. Selling the art would be devastating not only to art lovers, but it might deal the city a cultural blow from which it could never recover. Construction for the Detroit River International Wildlife Refuge’s new visitor center has been delayed, due to the ongoing partial federal government shutdown. As the Associated Press’s David Runk reported, construction for the refuge’s 12,000 square foot center was slated to begin Wednesday, but the temporary hold on federal funds postponed the project.